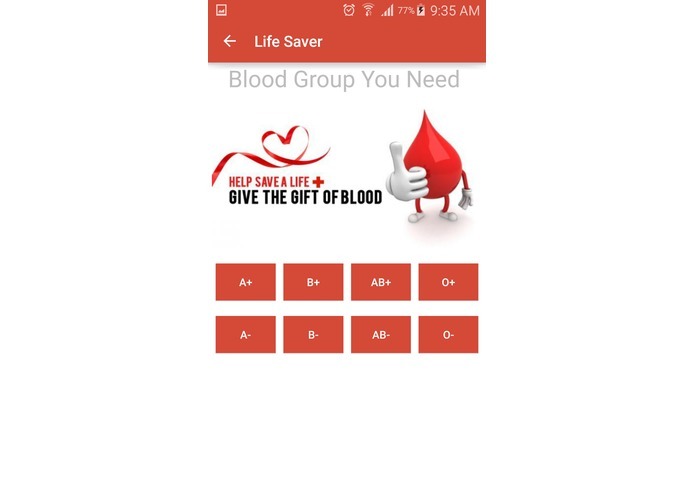 Watching people die because of non-availability of required blood at the time of need made me start developing an app that would play a vital role in finding a matching blood group at the time of need. 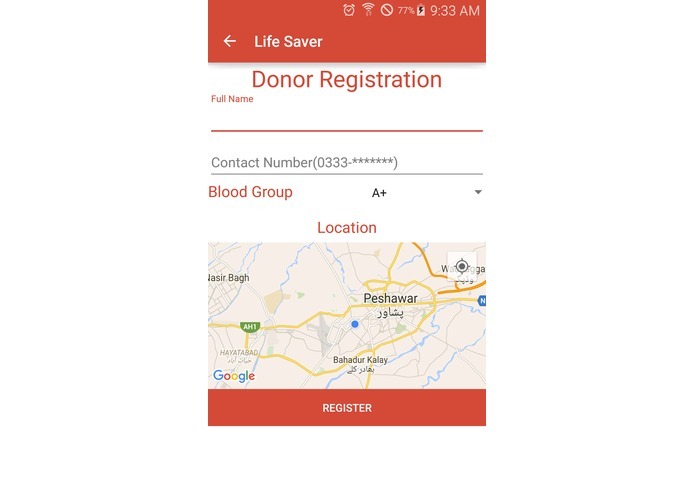 Facilitates donors with the registration process so anybody can register details about his blood group, contact details and location. 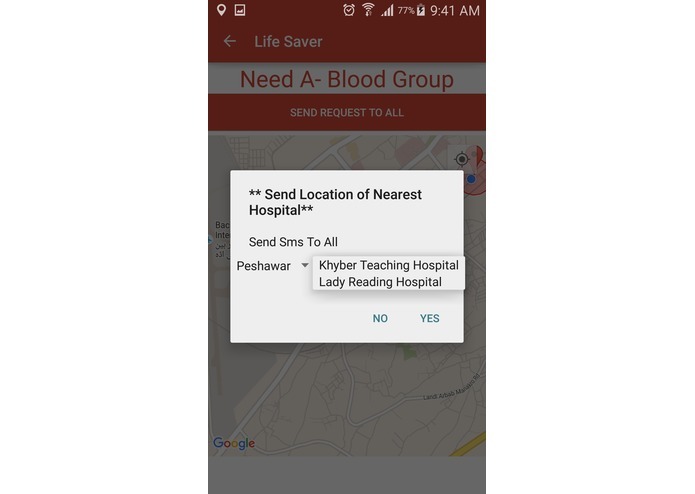 It enables seeker to look for or find, locate, and then connect with the donor. I had a very short span of time to get done with this kind of app which requires precision and dedication. 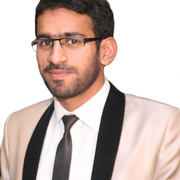 I started interviewing people who ran into ‘finding a donor’ situations and on the basis of that I started developing each module. I was a kind of guy who always thought of catching a big fish but working on and building this app changed me in a very good way. 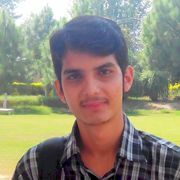 Now much of my focus is on developing apps and software which I think can serve humanity. I learned and explored new technologies. I learned that how to work the hard way in order to achieve what is required in a short span of time hence improved my programming capabilities. 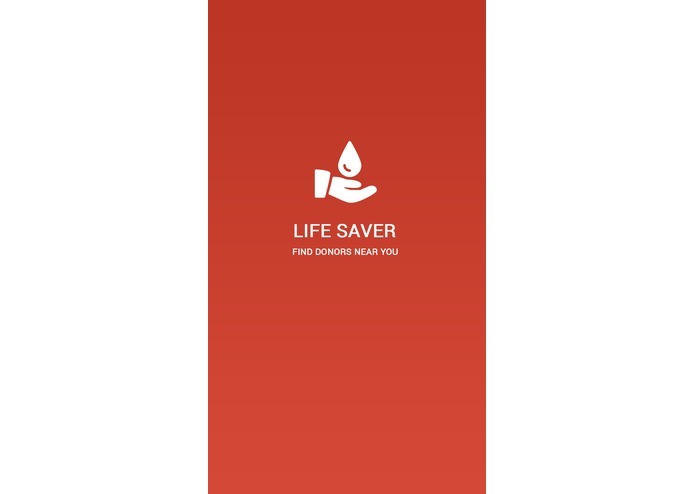 Life Saver Application is designed to be easily scalable. I will keep on adding new features based on the feedback. 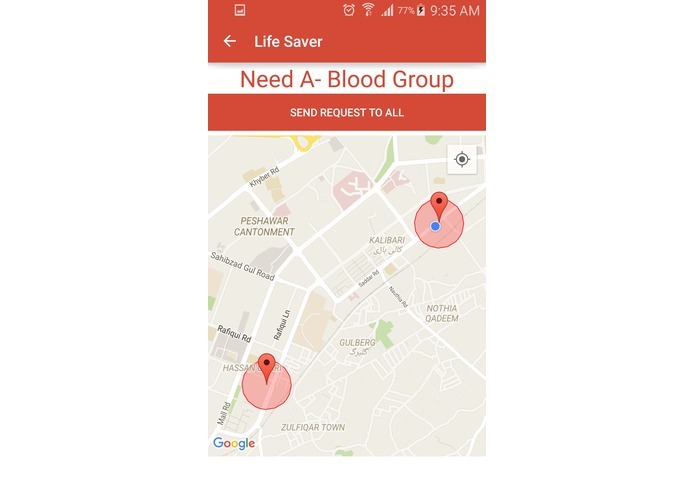 and experiences.We can Register users through Sms based services, and will find the nearest persons on the google map if some One needs the blood groups according to their need in their specific areas.Further I will add Hospital lists and other cities. 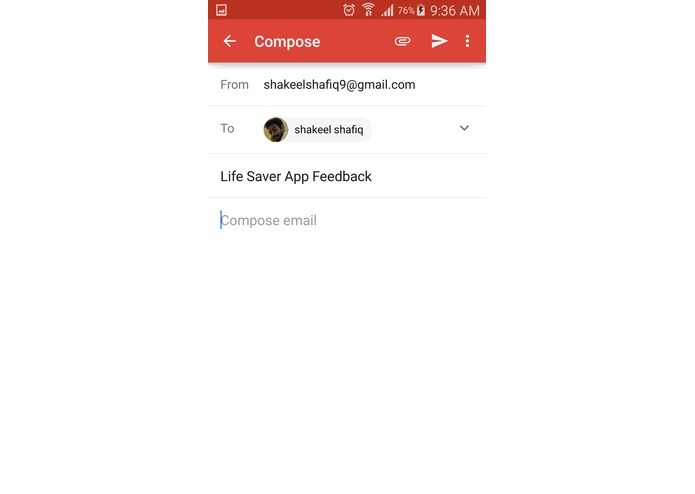 FeedBack: Added Feed Back Section in the Life Saver app Where User of this app can send their valuable feedback to us. 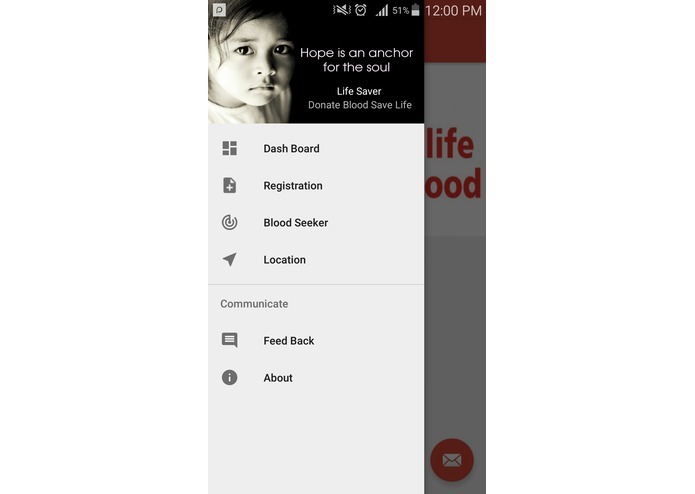 Social Media Contact Sync: Synchronization of contacts of social media to Register all the user and help in donating the blood where need. 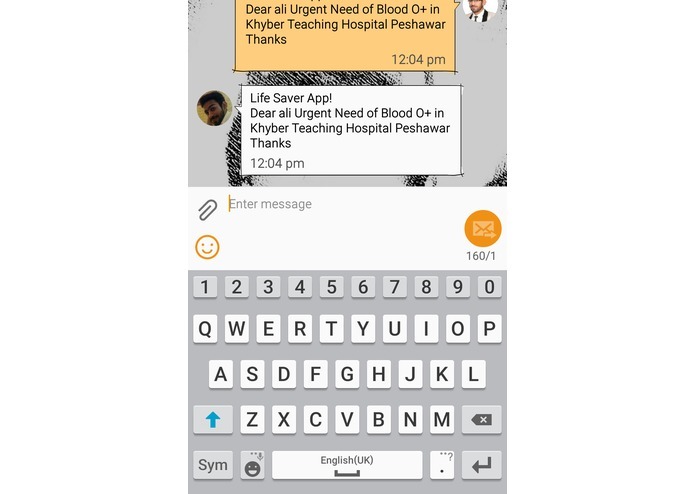 History Maintaining: Previous history maintaining of the donor who gives blood once and if willing will give after their 3 months period of time .and also generate automatically their blood test check up report to keep the records of donors. 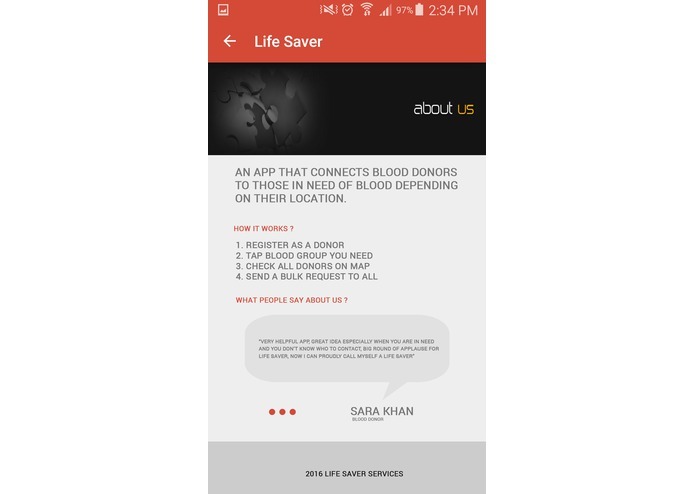 4.Location Sender: Send Your current location to your loved ones by tapping a single button when you are in trouble.